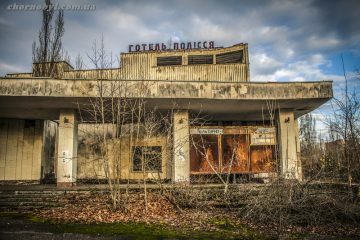 Creepy video and photos from the most terrible and radioactive place in Chernobyl see this article. 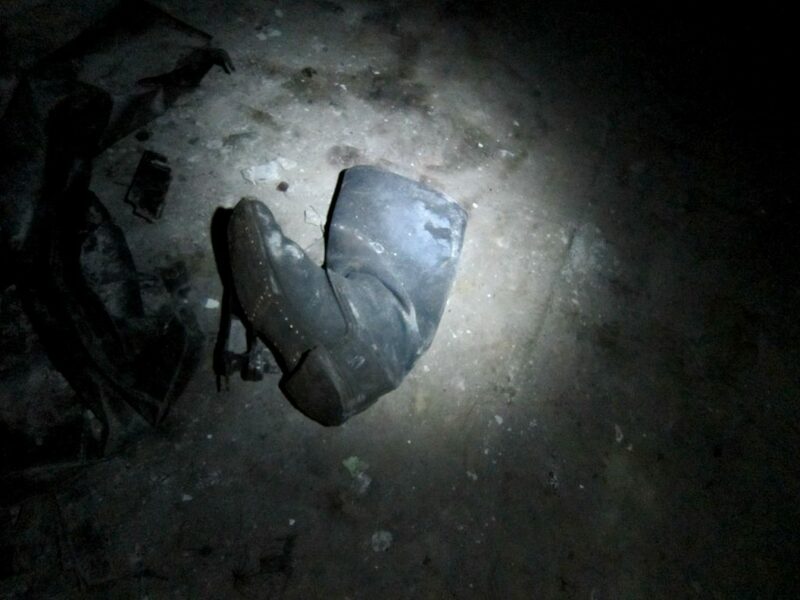 In the most terrible place of Chernobyl – the basement of the medical unit – stalkers are still coming down with caution. 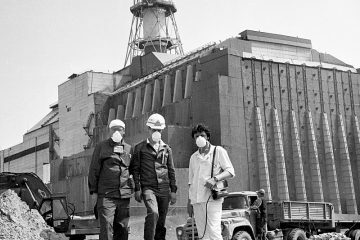 In the first days of the catastrophe, the victims were taken to the hospital, after all, close to a thousand people were right next to the reactor at the time of the explosion. Many of them died from radiation sickness. And their things just thrown into the basement. In the Union until the last did not want to recognize the scale of the disaster. 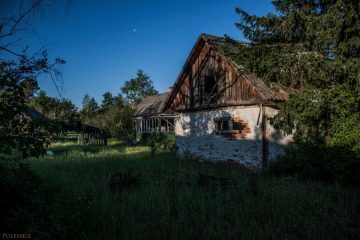 Although the radioactive cloud already in early May covered the territory of modern Russia, Ukraine, Belarus and rushed to the north-west – to Norway, Sweden, Great Britain. 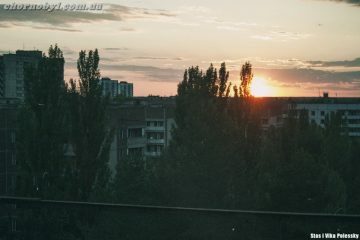 Most of all from the accident, Belarus, Russia and Ukraine suffered. But today Moscow and Kiev celebrated the thirtieth anniversary of the Chernobyl tragedy separately. In Russia they laid flowers and wreaths at the Chernobyl memorials. The fourth block of the nuclear power plant, which has flown to the whole world, is now closed by a sarcophagus. 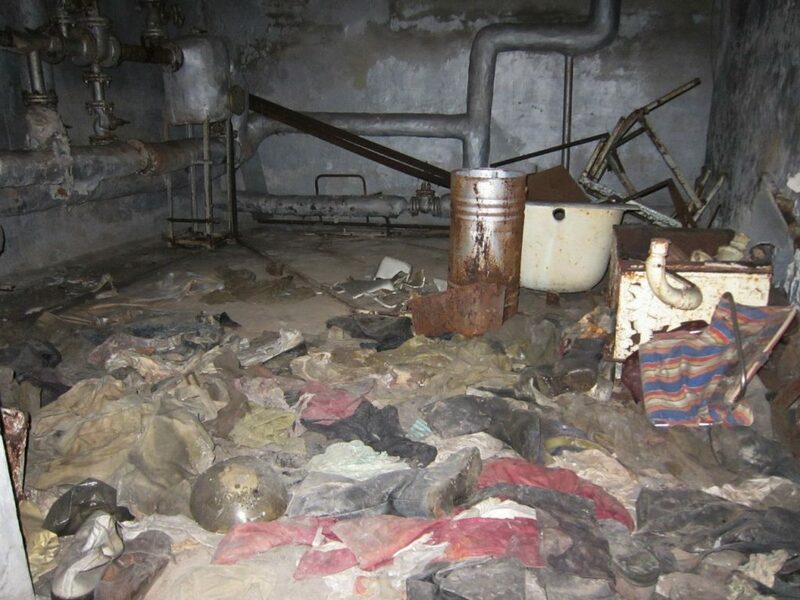 And the liquidators’ things are still in the most terrible place of Chernobyl – in the basement of the hospital in Pripyat. 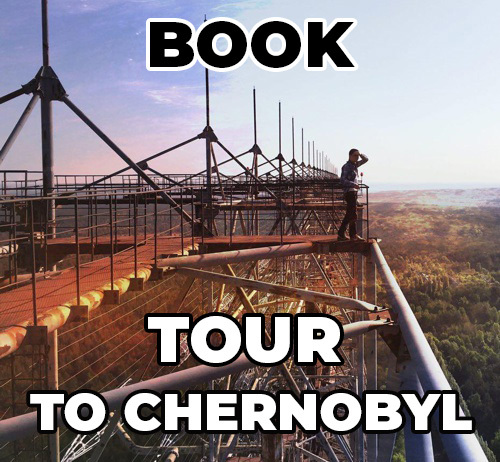 We do not recommend visiting the most terrible place of Chernobyl – the basement of the hospital in Pripyat! This is very dangerous for health! 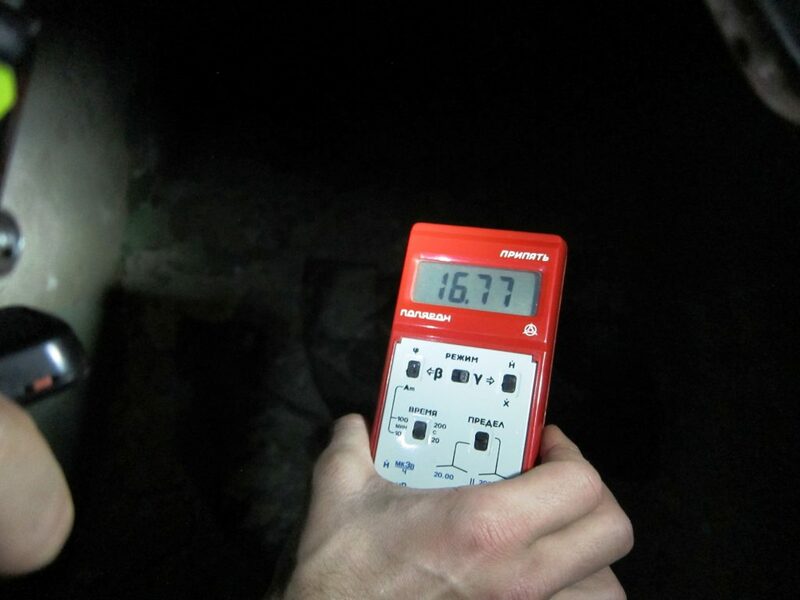 Radiation in the most terrible place of Chernobyl is very high. 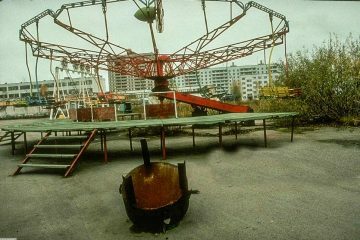 The accident at the Chernobyl nuclear power plant occurred on April 26, 1986. As a result of the explosion in the fourth power unit of the station, a release of radioactive substances occurred. The number of deaths from the consequences of the disaster in the first three months was about 30 people. 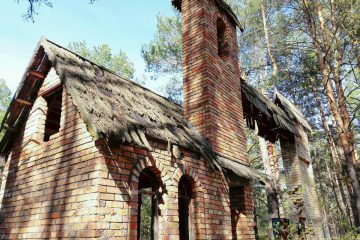 About 8.4 million inhabitants of Belarus, Ukraine and Russia suffered from the effects of radiation. Next ArticleDoes the radiation taste and smell?